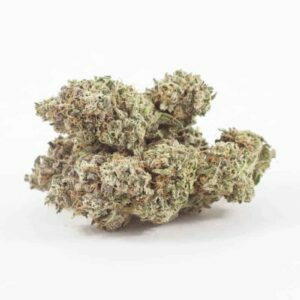 Blue God, bred by Jordan of the Islands in Canada, is a powerful indica mothered by God Bud and Blueberry. 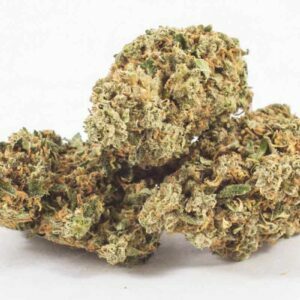 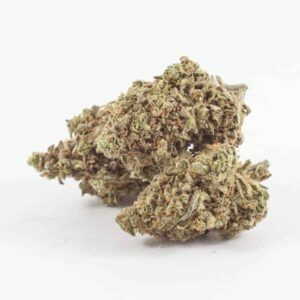 Fulfilling all of our indica expectations, Blue God produces crushing full-body effects ideal for nighttime treatment of pain and sleep disorders. 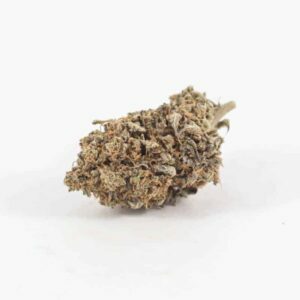 With age, Blue God develops a sweet berry aroma and deep purple leaves freckled in frosty resin. 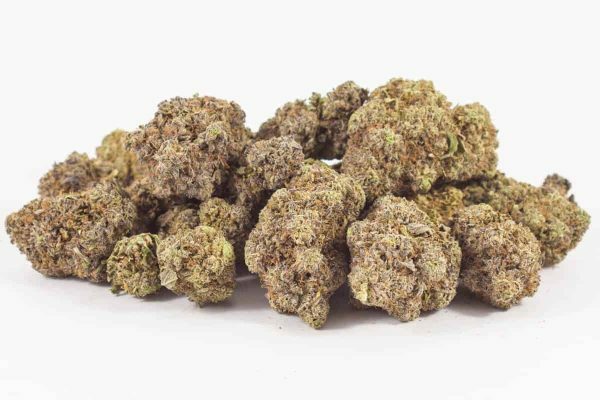 Cultivators of this stout indica suggest growing Blue God as a multi-branch plant in soil, with a flowering period between 55 and 60 days.